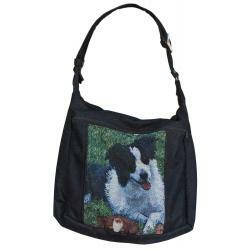 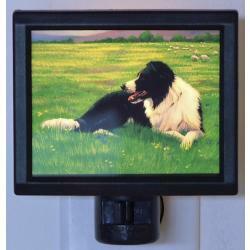 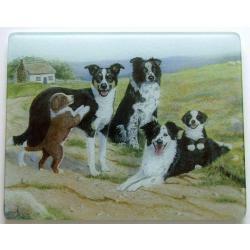 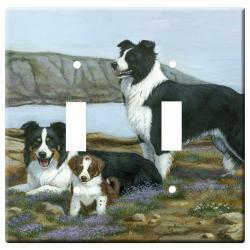 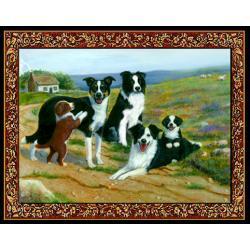 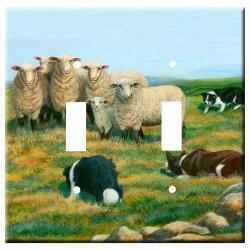 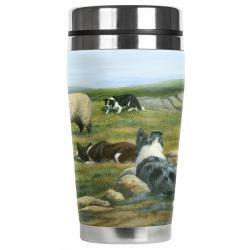 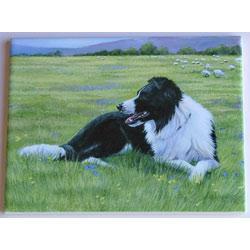 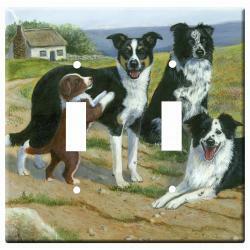 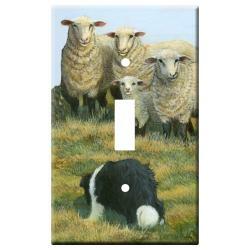 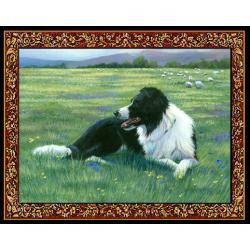 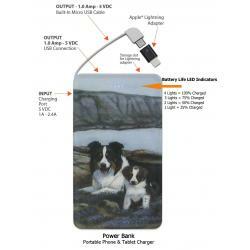 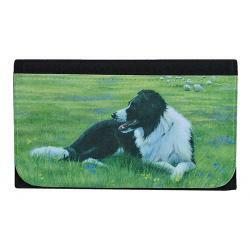 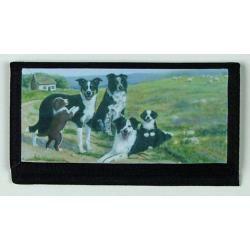 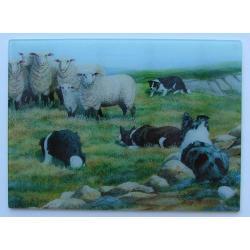 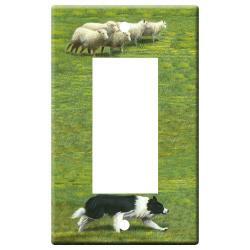 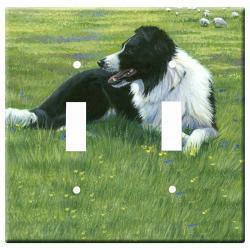 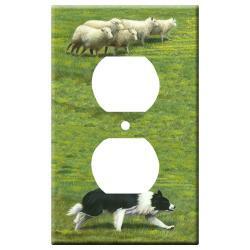 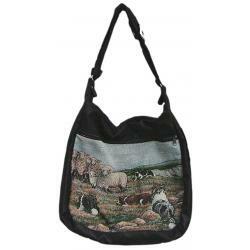 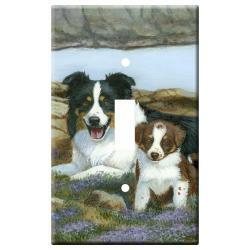 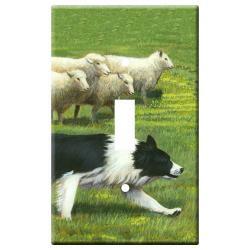 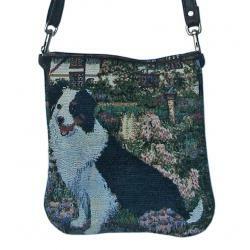 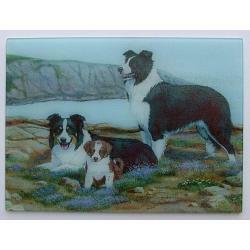 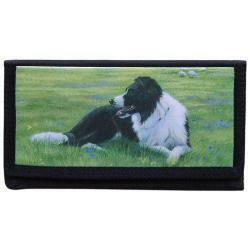 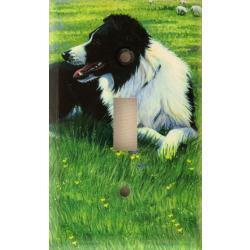 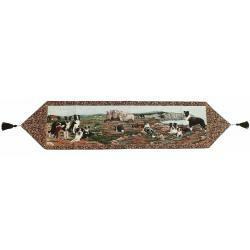 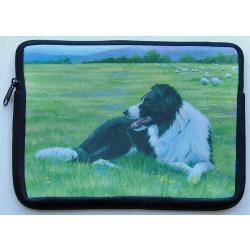 Our Border Collie gifts are created using exclusive Border Collie art by Gone Doggin, your source for unique dog breed gifts for dog lovers. 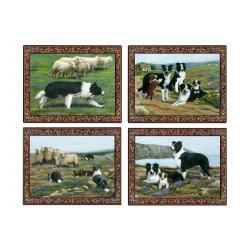 At the border country between Scotland and England, Border Collies first known as the "the Scotch Sheep Dog", were valuable to shepherds by allowing them to maintain large flocks of sheep and other farm grazing animals. 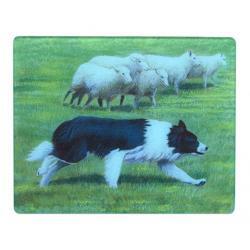 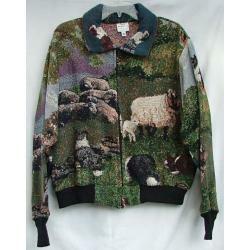 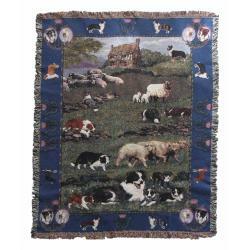 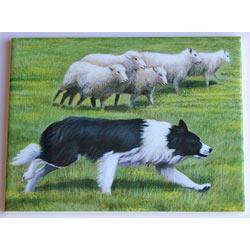 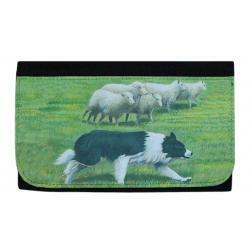 This workaholic of the dog world the Border Collie, is the world's premier sheep herder, prized for its intelligence, extraordinary instinct and working ability. 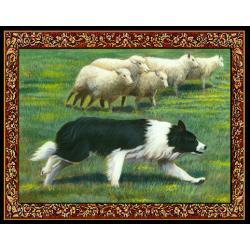 Medium-sized and athletic, this breed controls stock with stalking movement and an intense gaze known as "eye." 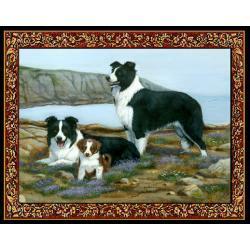 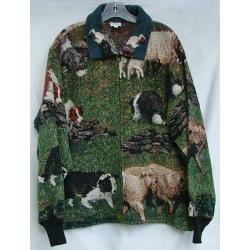 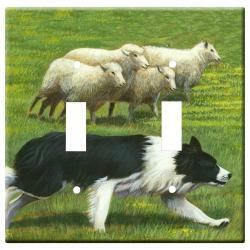 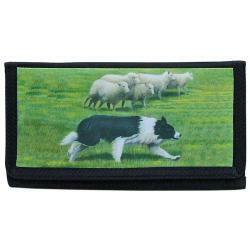 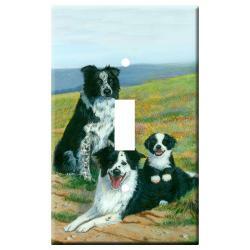 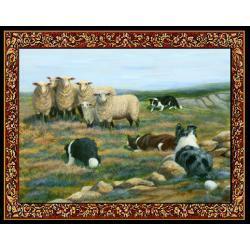 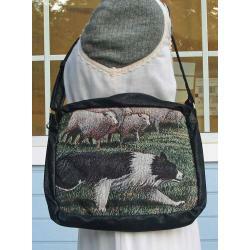 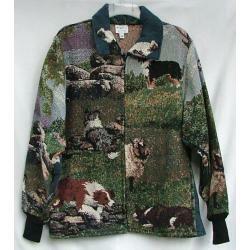 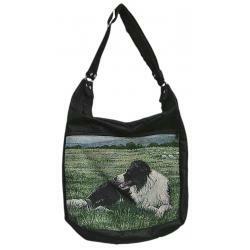 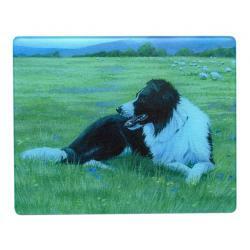 The Border Collie is classified under the herding group and was first recognized by the American Kennel Club in 1995. 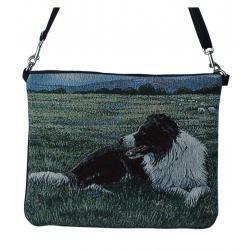 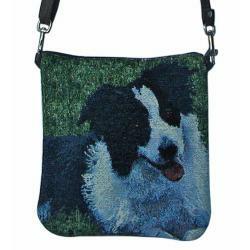 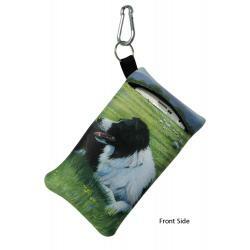 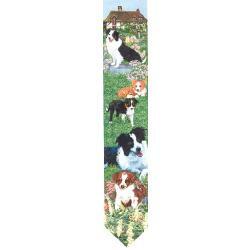 Unique Border Collie gifts for dog lovers, by Gonedoggin!